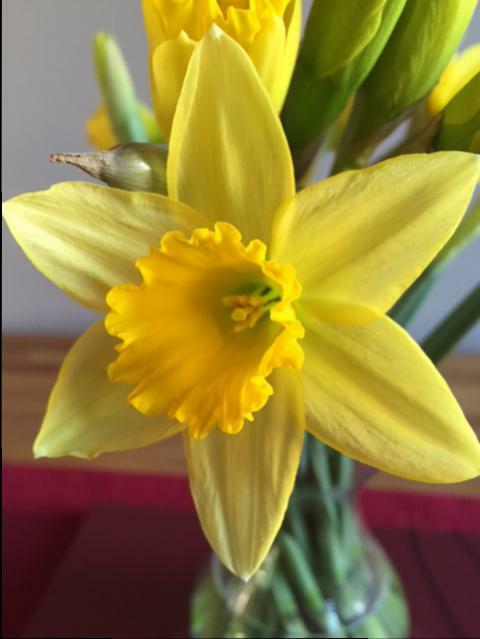 So apparently, Spring has sprung. On the walk to work yesterday I was a bit warm, and today, apparently, the temperature is meant to soar into double figures! I got to sleep just after 10, but woke at around 1130pm last night and couldn’t back to sleep. So I got up instead. I was up to about 230am and eventually got back to sleep around 3am. I was going to run at 630am, but I figured the extra hour (to make my sleep up to 6 hours) would be better for me than the early run. Damn insomnia again. 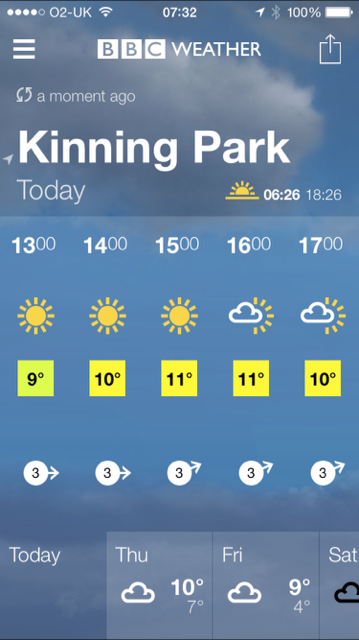 So I’m going to take my running gear for work and aim to be out on a run at around 1230 – 1pm. I like it on Facebook when people you know tell you what you should be wearing on the run. (Although I think Sandra has been known to wear VESTS in all kinds of weathers). Maybe I’ll trust her judgement today. I’ll aim for 5 ish miles too, up and around Nithsdale. 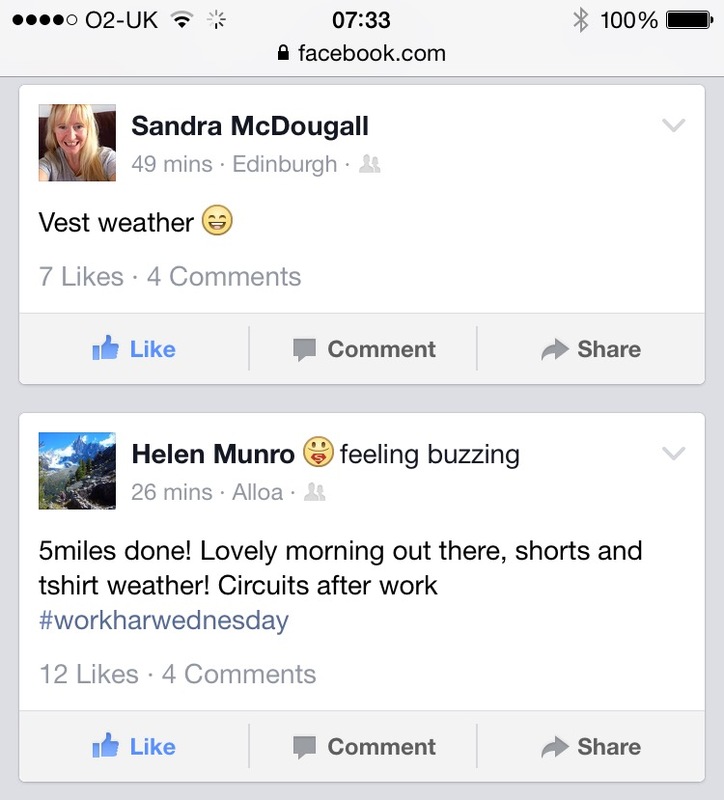 2 Responses to Vest weather?